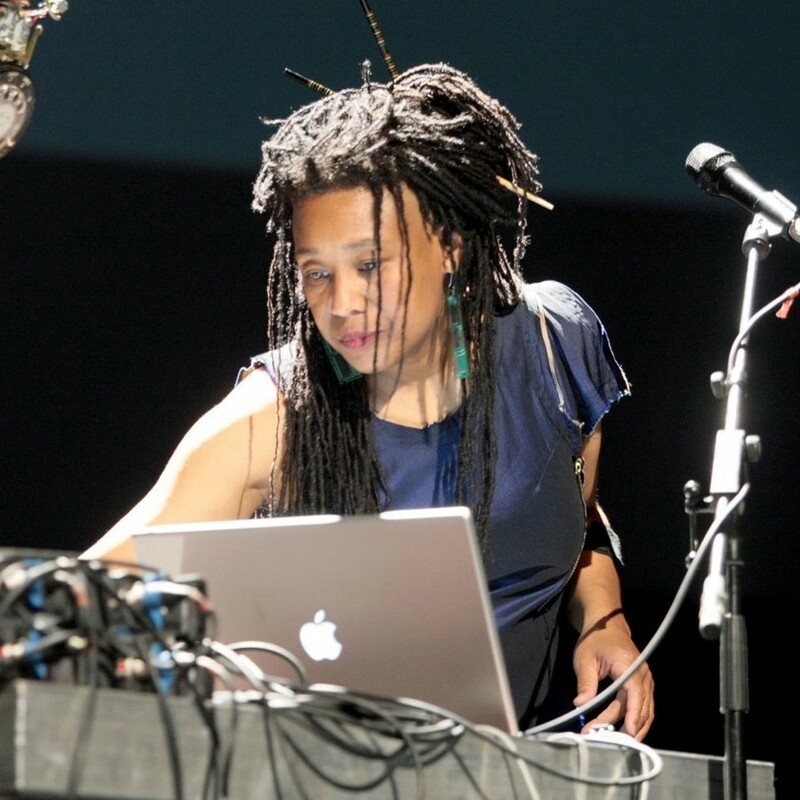 Pamela Z is a composer/performer who makes solo works combining a wide range of vocal techniques with electronic processing, sampled sounds, and The BodySynth™ gesture controller. She has also composed scores for dance, film, and new music chamber ensembles. Her audio works have been presented in exhibitions at the Whitney in NY and the Diözesanmueum in Cologne. She has toured throughout the US, Europe, and Japan in concerts and festivals including Bang on a Can, the Japan Interlink Festival, Other Minds, and the Venice Biennale. Her numerous awards include a Guggenheim Fellowship, the Creative Capital Fund, the CalArts Alpert Award, the ASCAP Award, and the NEA/JUSFC Fellowship.